Today I have something special for you. An International Blog Highlight hosted by the very generous Kylie Bertucci. I participated in one of these a few weeks ago and it was lots of fun. So I thought I would join in the fun again. This time the theme is LOVE. So many things you could make for this theme. I choose to make a card to show how much you love and appreciate someone special in your life. I am thinking of sending it to a friend who is always there with a kind word and an understanding ear when ever I need it. Since the theme is about Love, I thought it would be the perfect opportunity to tell you what I love about this card. There are so many things I love about this card. If I go through them all you will be here for a long time, so for now I will try to limit it. The first thing I love is the delightful paper. 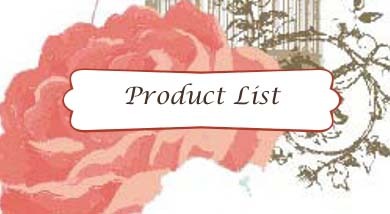 It is from the Occasions Catalogue and is called Birthday Bouquet. It is so soft and subtle with gorgeous florals which happen to be my favourite type of pattern. Then there is the beautiful Watercolor Wings stamp set. 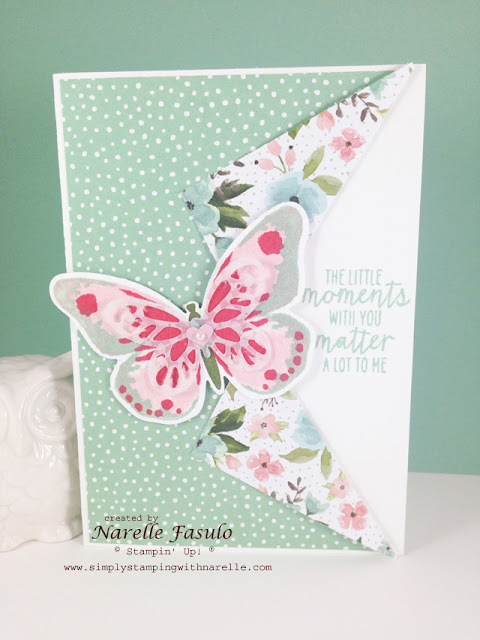 With this multi step stamp you can make the perfect butterflies to match whatever it is you are creating. And of course there is the cute little vellum butterfly in the centre which I have created using the Bold Butterfly Framelits. I hope you like my card. If you do, please leave me a comment. I would love to hear from you. As with the last International Blog Highlight, you can vote for your favourite. I would love it if you could VOTE for me.